Birmingham Pride 2017 hits the streets of Birmingham's Gay Village on Saturday 27th and Sunday 28th May this year for another colourful, fun, glittery and music filled celebration. We wanted to delve into the history of the event so we grabbed Director David Nash for a quick chat. When did Birmingham Pride start and how has it changed? Birmingham Pride, as it is now called started back in 1997, although a gathering of the small LGBT community happened annually every year over the August bank holiday weekend. 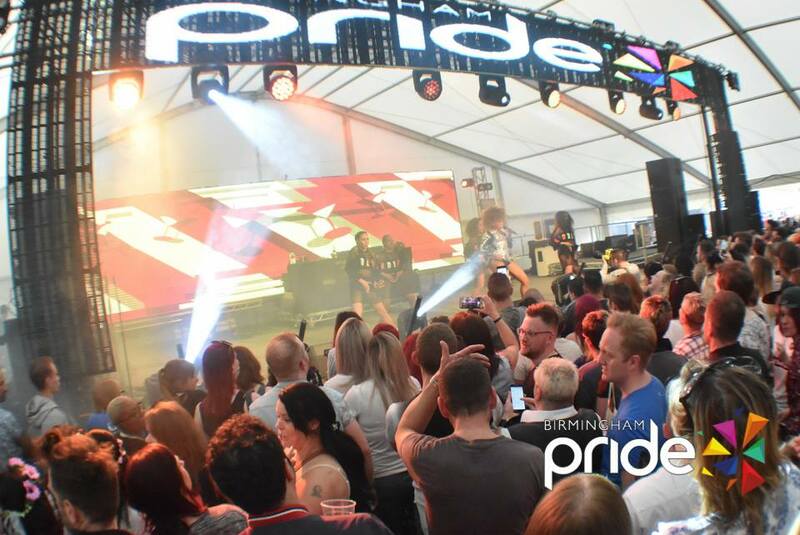 Birmingham Pride's first event occurred on the May bank Holiday in 1997. The first event was attended by a few thousand people in the heart of the gay village and over it's 20 year history has grown to become one of the biggest LGBT pride events in the UK, attracting tens of thousands of visitors, has a high profile parade through the city centre and contributes millions to the local economy. I've been involved, directly or indirectly with Birmingham Pride since it started in 1997. What made you decide to pursue a career in events? I didn't. It happened organically. 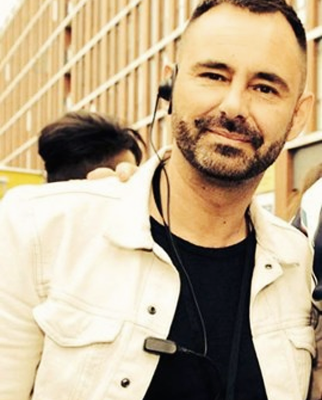 I was an entertainment's agent for 16 years, alongside what I did with Birmingham Pride and that role has grown over the years. Where did the idea for your event come from? I can't take credit for the idea, Birmingham Pride was the brainchild of a number of LGBT people who recognised that we still had a lot to achieve in terms of equal rights and that Birmingham was a great city, with a vibrant LGBT community that wanted a platform to protest and party at the same time. What is the craziest request you’ve had from an artist? A particular artist had a request for 15 scratch cards on it - that specified the jackpot amounts! Which events have/do inspire you? For lots of different reasons, most of the pride events held in the UK are superb at what they do, and of those that I've attended, I've enjoyed them all for very different reasons. If you weren't putting on festivals, what would you be doing? Being bored out of my mind doing something mundane I suspect. A great marketing team to deliver essential messages to people who are bombarded by promoters. A great team of volunteers who are passionate about the event, we simply couldn't deliver it without them. Patience - it's essential! I think Birmingham Pride strives to offer something for everyone. Where would we find you on the last night of your event? In the Birmingham Pride cabaret marquee with a very large gin & tonic! Finally - what's your number one tip for enjoying your event? Expect nothing - everything else is a bonus. Tickets and more information about this year's event can be found here. 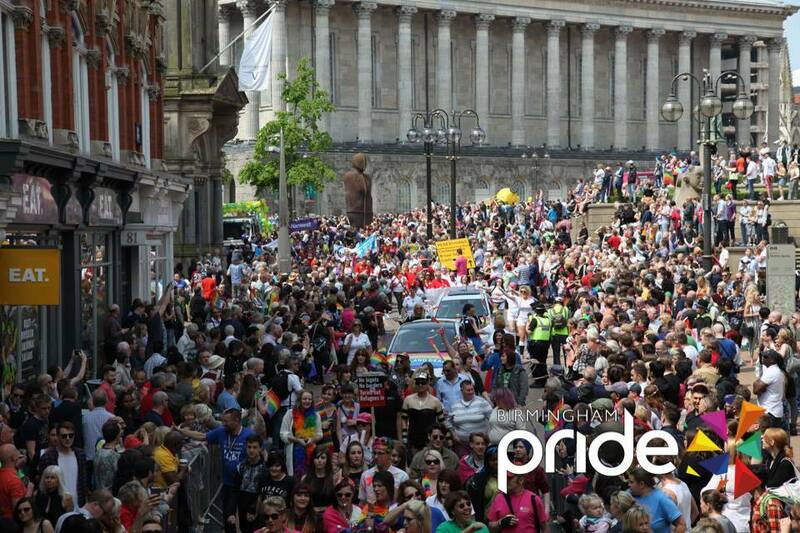 Keep up-to-date with all things Birmingham Pride on Twitter and Facebook.